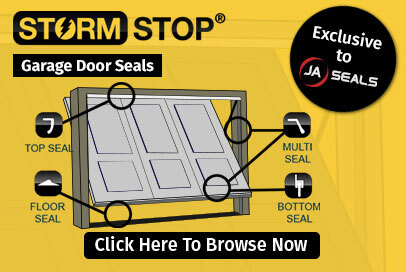 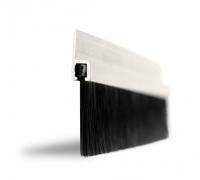 JA Seals Section 1 Brush Strip range is commonly used for sealing Domestic doors to help prevent draughts, dust and leaves. 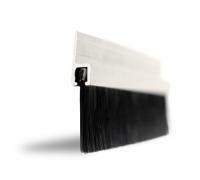 The Industrial Brush Strip is also widely used in the pest control industry for Industrial doors, Roller shutters, and Sectional doors. 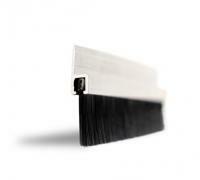 Industrial Brush Strips also have many applications in the Cable Management, and Domestic garage door markets. 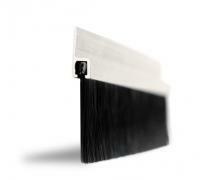 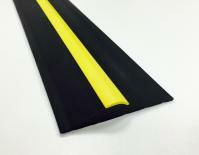 Trim lengths available from 10mm to 35mm.